Earn $1.68 in Podium Club credit (168 points)What's This? 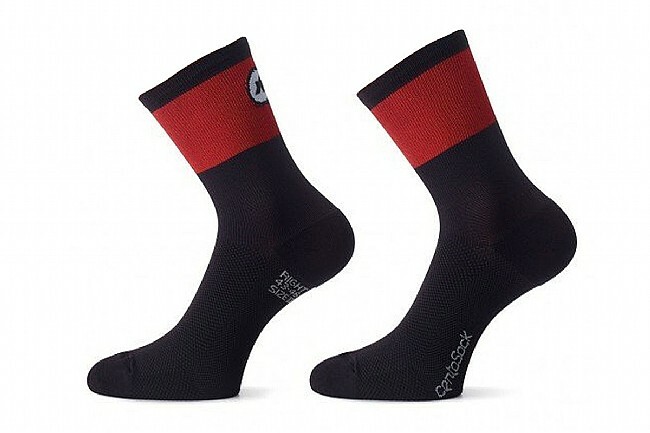 Designed for the long haul, the CentoSocks from Assos provide the optimal amount of compression. 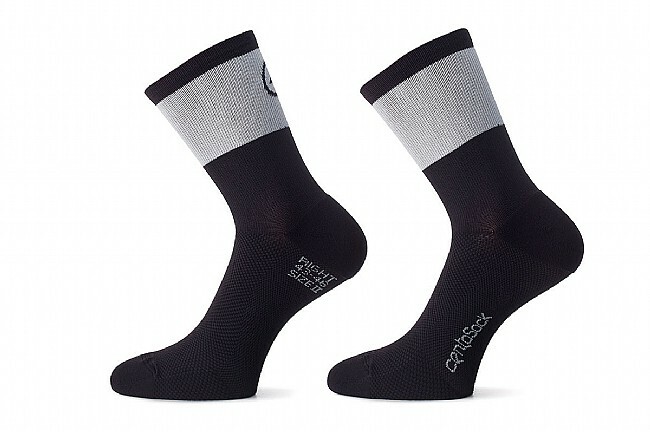 Featuring a production method specific to these socks, Assos provides more compression for your money, reducing your chance of injury through its circulation-improving support. 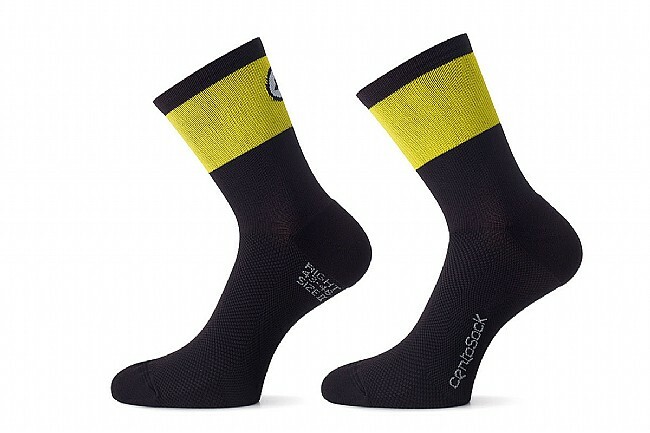 Great sock super comfy buy got a hole after only a few washes.